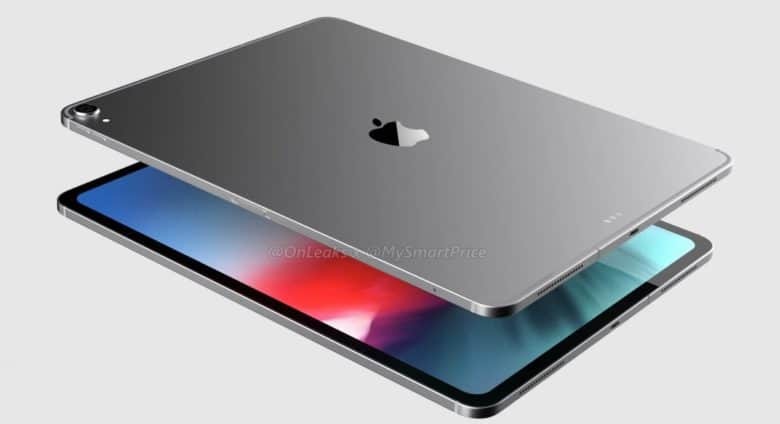 The mystery port on the 2018 iPad Pro models could be USB-C. 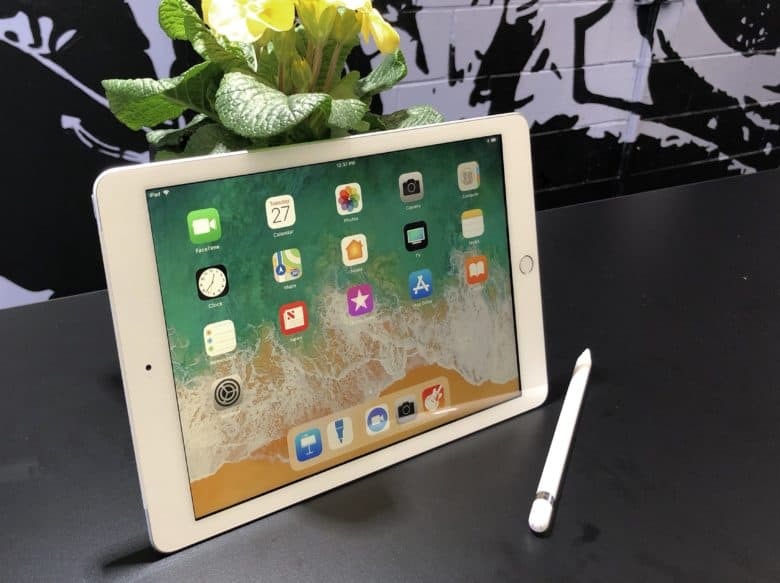 This analyst has a long history of reliable predictions, so its possible Apple is finally going to make a change to its professional tablets that many people have been requesting for years. Your 10.5-inch iPad Pro can now look more like an analog sketchbook. Artists share a bond with their sketchbooks and the company Longo Case thought the iPad Pro and Apple Pencil, tools of the modern artists, needed a little help connecting. 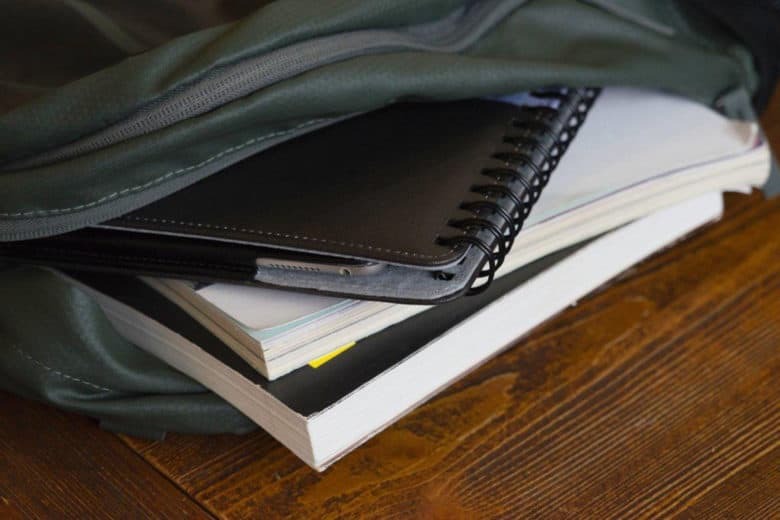 There was enough of a love connection with the sketch case for the 12.9-inch iPad Pro that Longo Case has one in the works for the new 10.5-inch iPad Pro. 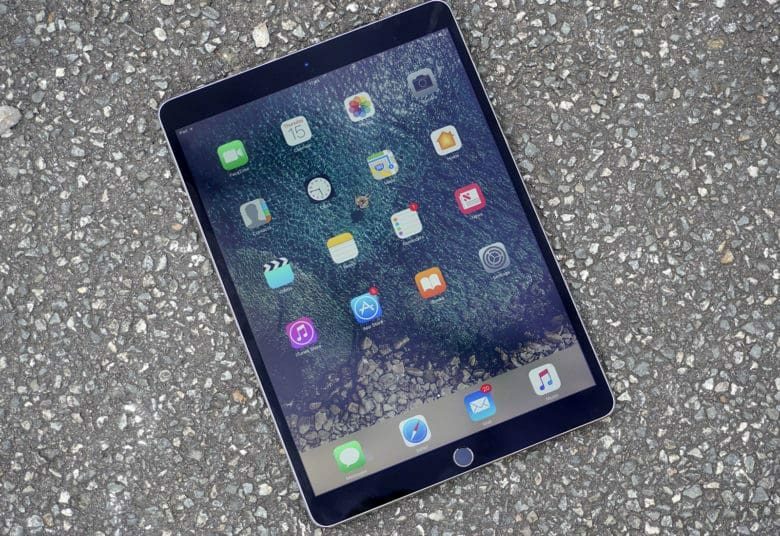 The screen in the iPad Pro was named one of the Displays of the Year in the 23rd annual Display Industry Awards. Both devices are winners in SID’s 23rd annual Display Industry Awards. Springtime comes to Apple cases and bands with fun color options. Celebrate spring with new iPhone and iPad cases, plus new Apple Watch bands, all now available in seasonal colors. Yellow, blue and pink are everywhere, with leather, silicone and nylon as materials. Your wardrobe changes with the seasons, and your phone, tablet and watch can bust out in brighter colors, too, now that winter is behind us. 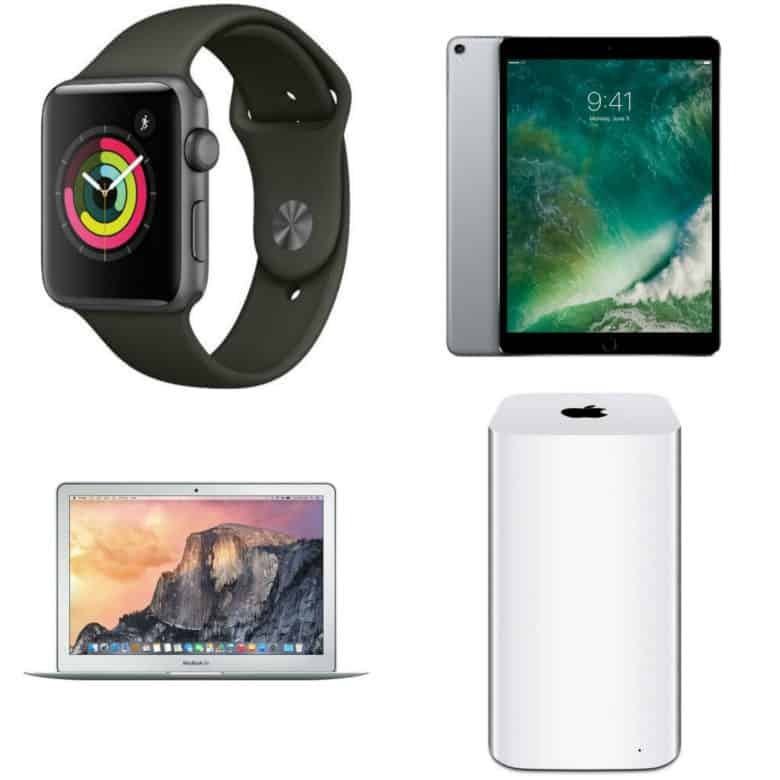 Week’s best Apple deals: Save on iPad Pro, iPhone 7 and accessories! 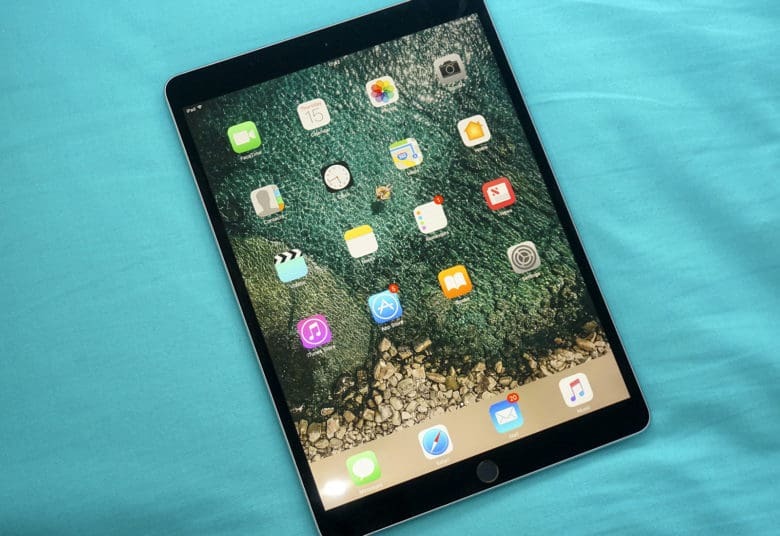 The 10.5-inch iPad Pro is a real screamer (and it's on sale now for the best price we've ever seen). This week, you can go pro and upgrade your iPad, or snag a sweet deal on a refurbished iPhone. Plus, get an app that tracks cryptocurrencies — for free! You’ll find those bargains and more in our roundup of the week’s best Apple deals. Expand your Apple ecosystem with this week's hottest deals. This week, we found deals on the new Apple Watch Series 3 as well as big savings on Apple refurbs and even the screaming-fast 10.5-inch iPad Pro. Get your credit card ready and check out our roundup of the week’s best Apple deals. 2017 was a very good year. 2017 was a killer year for new Apple products — and it’s not all because of the iPhone X.
Apple’s design team spun out updates in nearly every single category while also popping out a few all-new products. The Mac Pro and Mac mini were pretty much the only machines that got no love from Apple this year. But with all the new stuff, it’s hard for Apple fans to complain. Here’s a recap of every new Apple product of 2017. 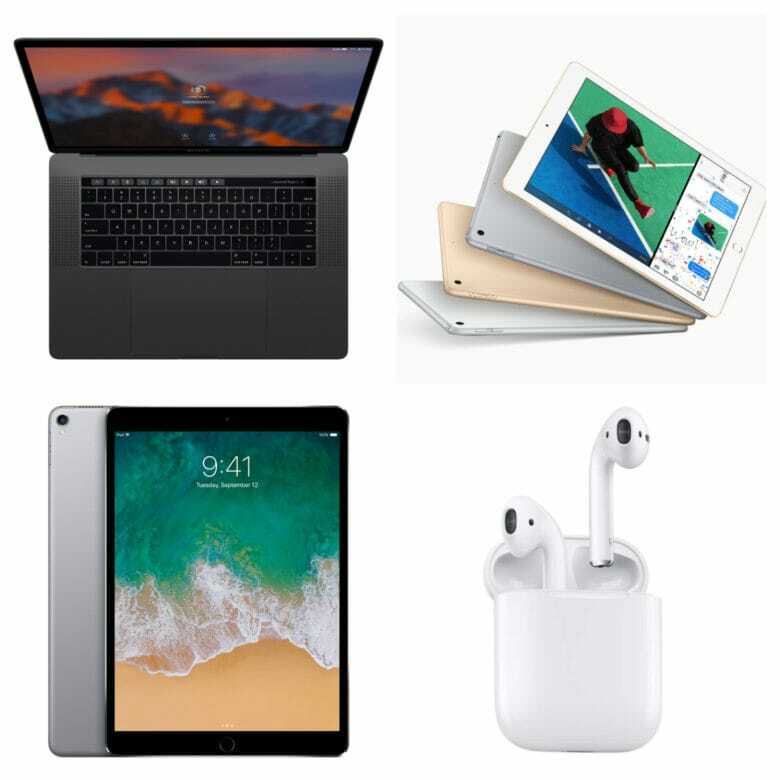 Week’s best Apple deals: Save on iPads, AirPods and MacBooks! These Apple deals mean the gear you want is at the price you need. Right now, you can get that massive MacBook Pro with Touch Bar that you’ve always wanted. Plus, a pair of iPads at great prices, and the hottest wireless headphones in the land at the best price yet. You’ll find them all in this week’s roundup of the best Apple deals.